The National Newspaper Association Foundation (NNAF) is the educational arm of the National Newspaper Association (NNA). Its mission is to promote news literacy, protect the First Amendment, and enhance the quality, role and capabilities of community newspapers and community journalists. 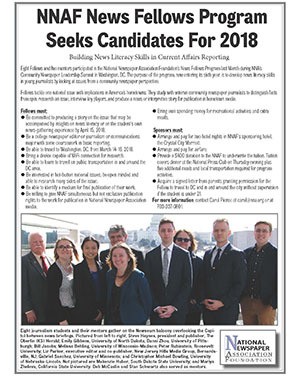 This year will be the fourth year that our NNAF Washington News Fellows program will bring promising college seniors and juniors who are editors of their college newspapers to our nation's capital for a three-day hands-on training session in how to cover complex national issues from a community perspective. 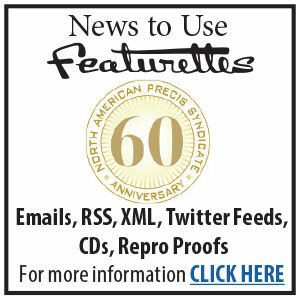 You may have seen their articles in PubAux or on this website. Students in this year's program will cover an issue of national importance—how to understand the war on terrorism. They will interview Capitol Hill experts and Washington opinion leaders. They will ask how much Americans know about their government, and who is shaping their opinions. Their mission, as in the 2017 program, will be to detect the official spin on stories and help readers to spot the thin lines between fact and opinion. We are excited about this program. As people who care about journalism, we share the concerns of many who wonder how the social media and blogging will affect a nation traditionally trained to trust journalists for their facts. Teaching news literacy is an important mission for newspapers. This new program adds to NNAF's existing educational mission. 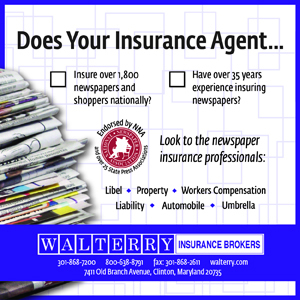 To learn more about the program, click here. 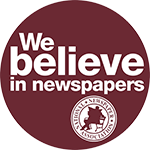 We also help fund NNAF's Newspapers In Education program in partnership with the Missouri Press Foundation to provide serialized fiction and lesson plans for classroom use through 400 newspapers in 19 states. If you are interested in any of these specific programs or would like further information, please contact Reed Anfinson at reed@monitor-news.com. We hope you will include NNAF in your charitable giving this year. NNAF is a 501(c)(3) organization. Your gifts will be fully tax deductible. Please mail your tax-deductible contribution to: National Newspaper Association Foundation, c/o Lynne Lance, 101 S. Palafox Pl. Unit 13323, Pensacola, FL 32591-7835, or call 1-850-542-7087.